Different sizes, Shapes and options. Standard and motorized heights available. 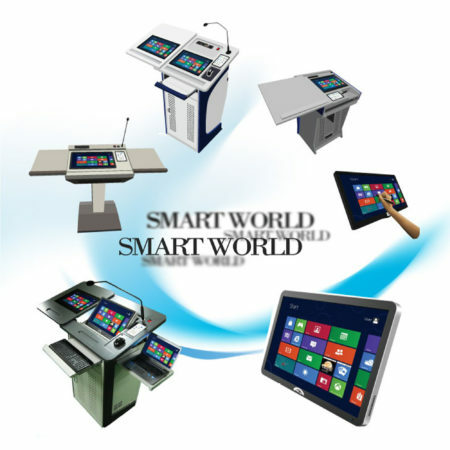 Complete Audio Visual System with Microphones, Mixers, speakers, Switchers and LCD touch screens. Room controller with Touch LCD. Master Management Software for Multi Unites master control. While, on one side of the system, there are the pupils who experience the digital boom as an adventure in their everyday lives and have a gradually increasing need for digital education, on the other side, there are masses of teachers sticking to the traditional curriculum, slowly becoming accustomed to digital tools. And so these teachers feel increasingly uncertain, as if they were being left alone. 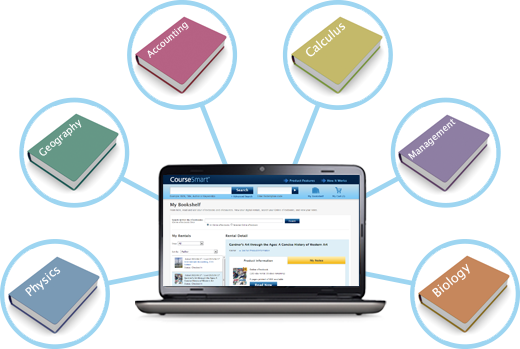 mozaBook is a presentation software optimized for use on interactive boards in the classroom. 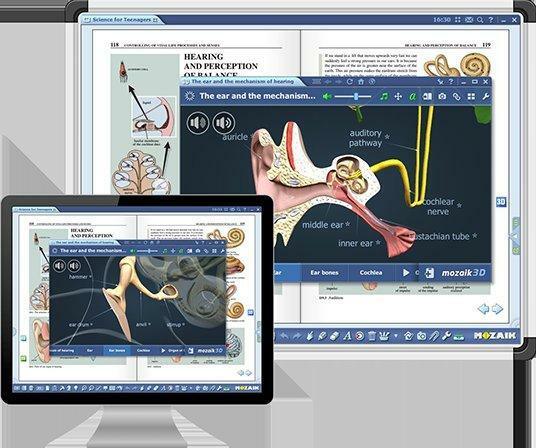 Teachers and students can create presentations and enrich them with interactive 3D scenes, educational videos, images or exercises from our Media Library or from their own files. mozaBook includes a variety of teaching resources, such as thematic applications, games and 3D models covering all K-12 subjects, which raise students’ attention and help them better understand the topic.